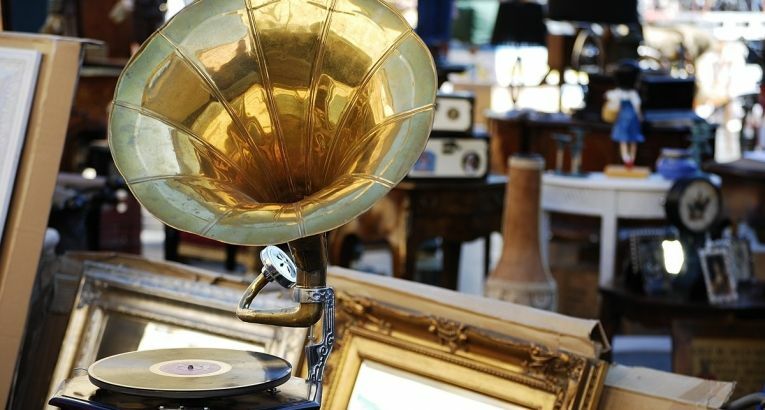 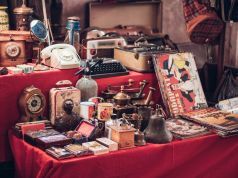 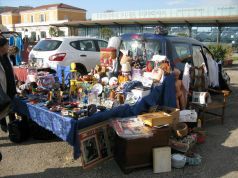 This weekly outdoor antique market takes place each Sunday along the banks of the river Tiber, from 09.00 until 18.00. 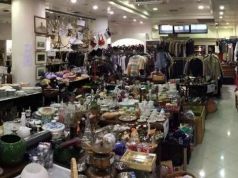 In addition to antiques and furniture, the market includes paintings, vintage accessories and collectibles from dealers all around Italy. 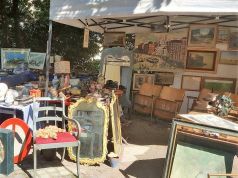 Held in the shadow of the ancient Ponte Milvio bridge for more than 20 years, Ponte Milvio Antiquariato is a step above the city's flea markets. 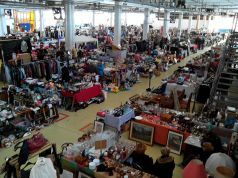 The market begins under Ponte Milvio, continuing along Via Capoprati towards Ponte Duca D’Aosta, parallel to the cycle track. 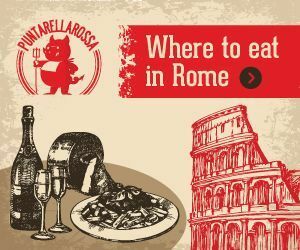 For more details see Facebook page.